Stay in the heart of Sonoma at the El Pueblo Inn. You're never far from any of the Sonoma or Napa Valley wineries, historic parks, world-class dining, and unique shopping. 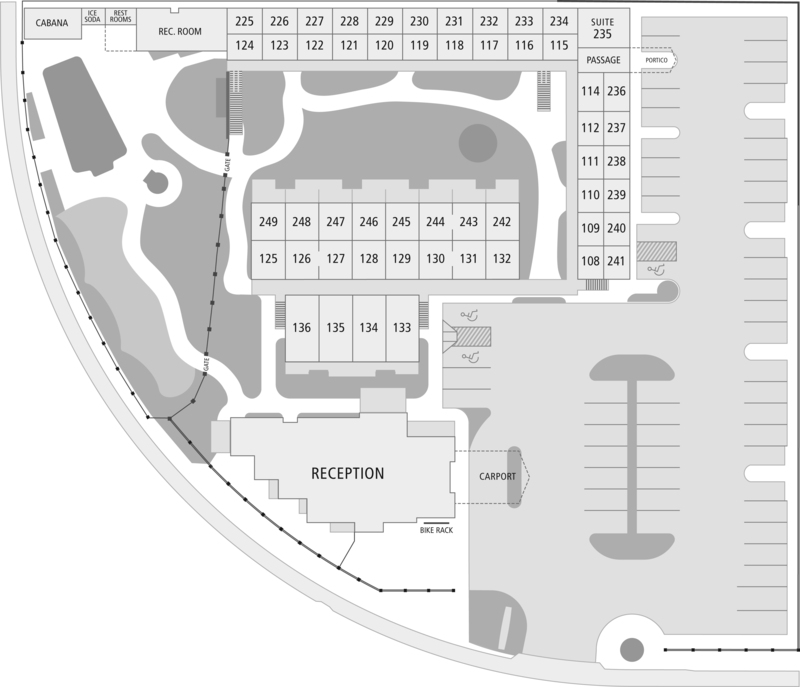 Our friendly and helpful staff will be happy to point out all the must-see sites and attractions in the area. We can even help plan the day's events. No matter what kind of vacation you're planning in wine country, our packages are designed for you to get the most out of your stay. Book one of our exclusive offers no and save on your Sonoma Valley escape. Book our best available rates online and take advantage of our latest seasonal specials and offers to enjoy discounts year-round. 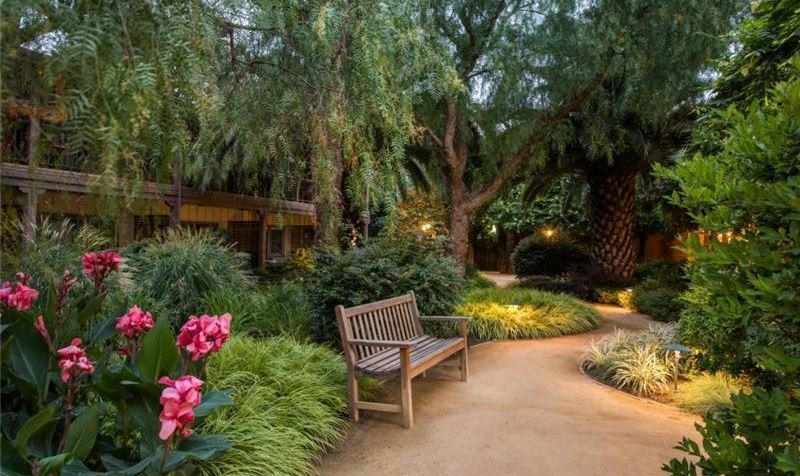 The quaint and natural surroundings of Sonoma make a wonderful backdrop for a romantic time with that special someone. Escape the hustle and bustle and relax in the luxurious accommodations of the El Pueblo Inn. Visit some of California's top wineries, and tour historic sites. Bring that special someone, or escape with friends. 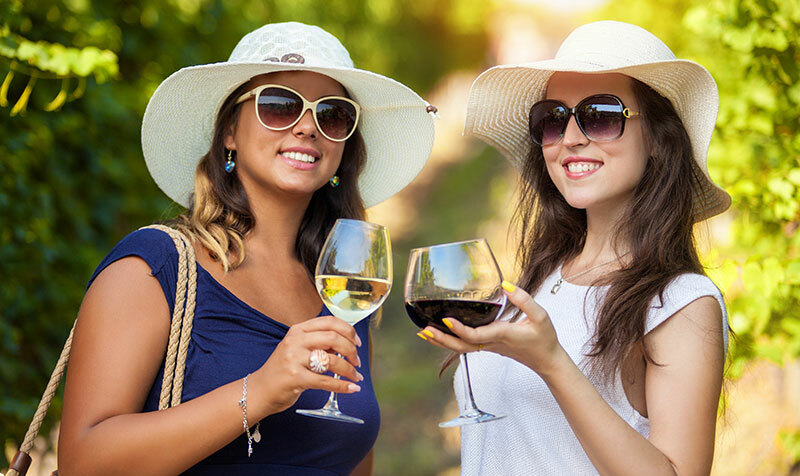 Escape with the ladies for an unforgettable trip to Sonoma Valley Wine Country and save with this exclusive package.